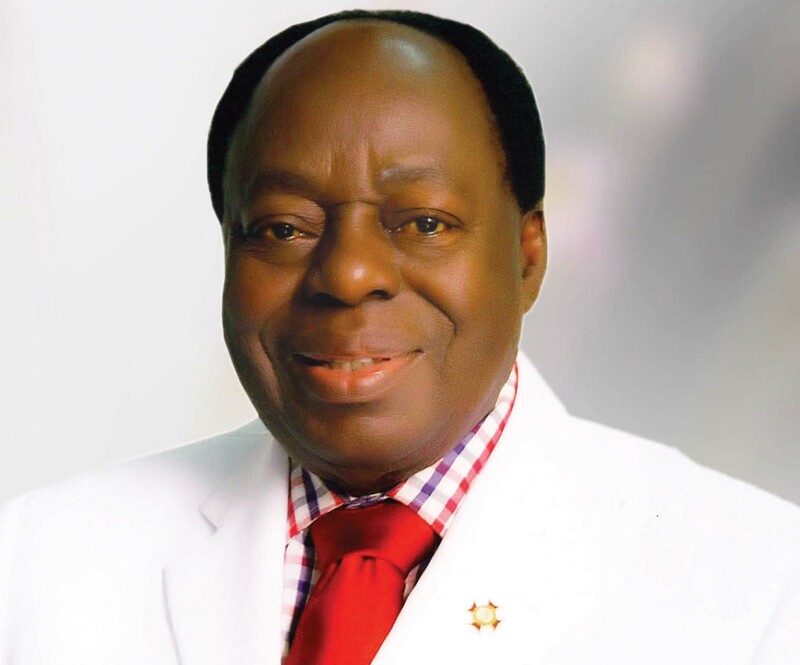 The owner and founder of Afe Babalola University Ado-Ekiti, Chief Afe Babalola (SAN) has condemned the Federal Government of Nigeria for allegedly not acting according to the United Nations Education and Socio-Cultural Organization’s directive on education funding. He said that the Federal Government ignored the directive given by UNESCO that 26 percent of the budgetary allocation should go to the funding of education. He made this known while speaking during the 6th convocation ceremonies of Afe Babalola University Ado-Ekiti (ABUAD). According to THISDAY, Babalola said funding is the greatest challenge affecting the country’s education sector and many states, including the federal government did budget as low as seven percent to the sector which he described as critical to the growth of the country. He also advised the federal government to set up a centralized body to conduct joint examinations for all undergraduates of the university, saying it remains the best way to introduce standardization into the system. “The quality of education is most desirable but is also an expensive enterprise. It is no news that eerie sector is in crises due to poor funding. UNESCO recommended that at least 26 percent of national budget should be dedicated to education but Nigeria budgets less than 7 percent. “I urge the FG to revisit the moribund education bank to enable students have access to loans at reduced rates to finance their education and also to start their own businesses after graduation,” Babalola said.